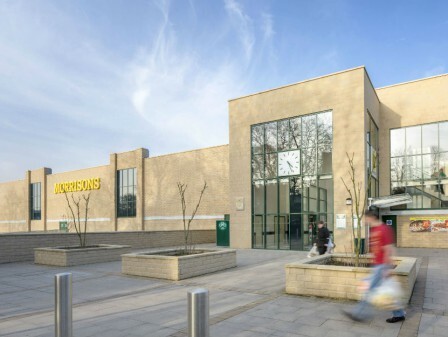 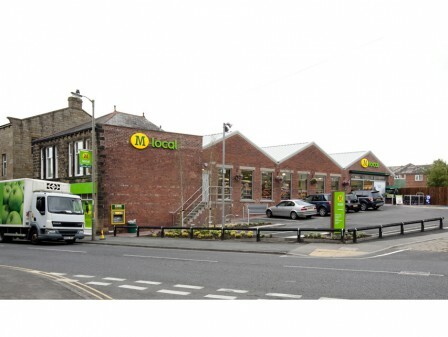 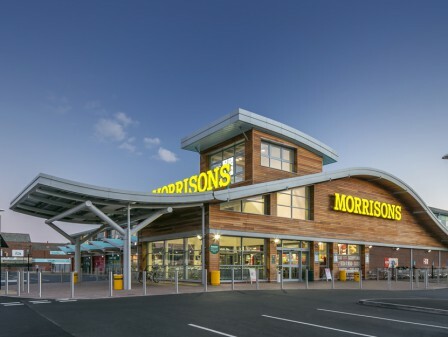 Central to this ambitious, 18-acre development in the city of Ripon, North Yorkshire is the a proposal to replace the existing Morrisons supermarket with a larger, state-of-the-art, sustainable store. 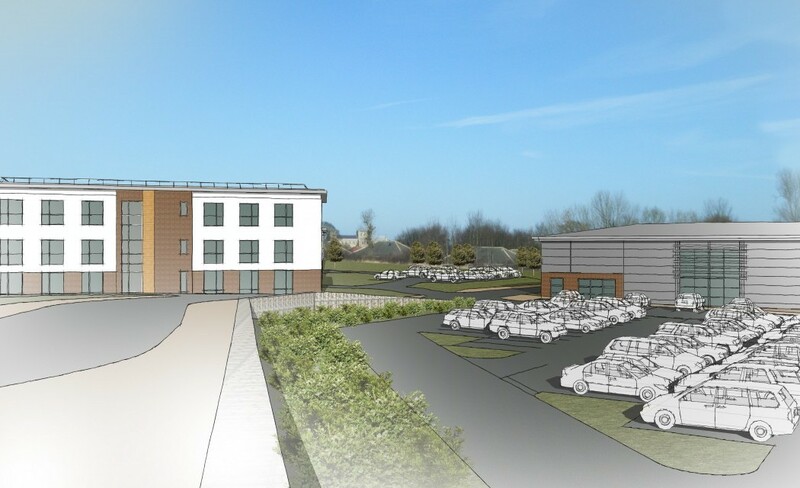 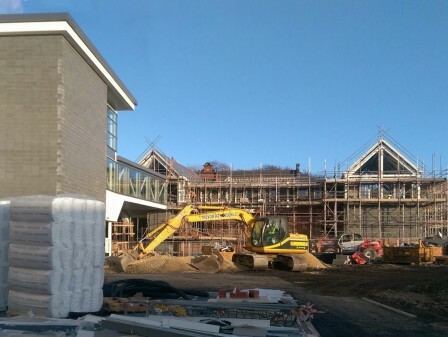 The project will act as a gateway development to boost Ripon’s economy and tourist offering. 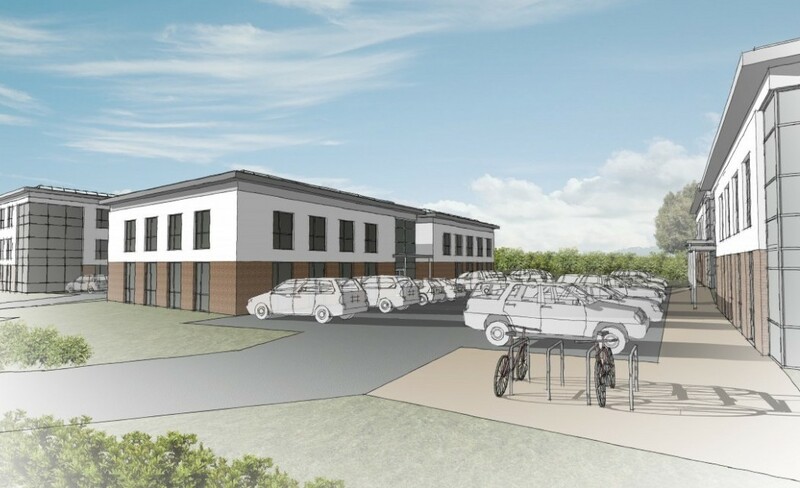 The project will act as a gateway development to boost Ripon’s economy. 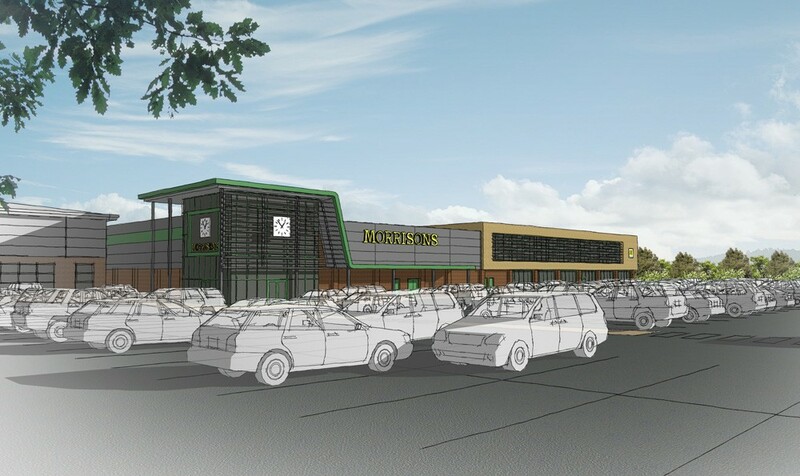 The existing Morrisons store, petrol filling station and parking area will be converted into a new DIY store and garden centre. 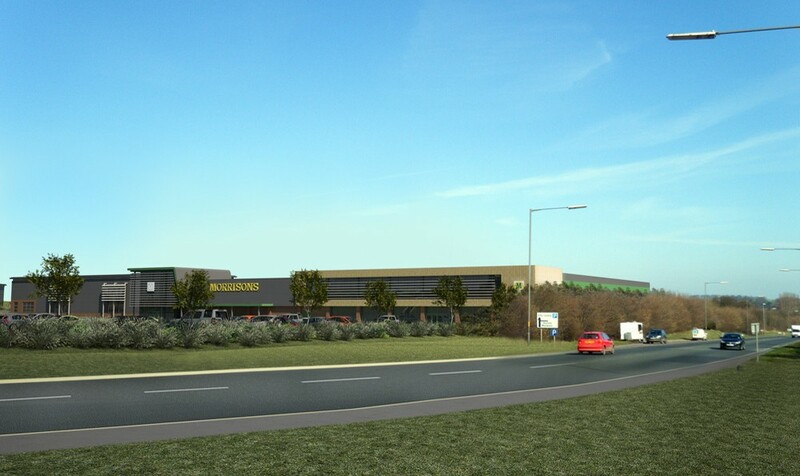 The undeveloped parcel of land to the east of the site will host the new supermarket, a selection of B1 offices and B2 light-commercial units, as well as a 60-bedroom hotel, gym and rooftop restaurant. 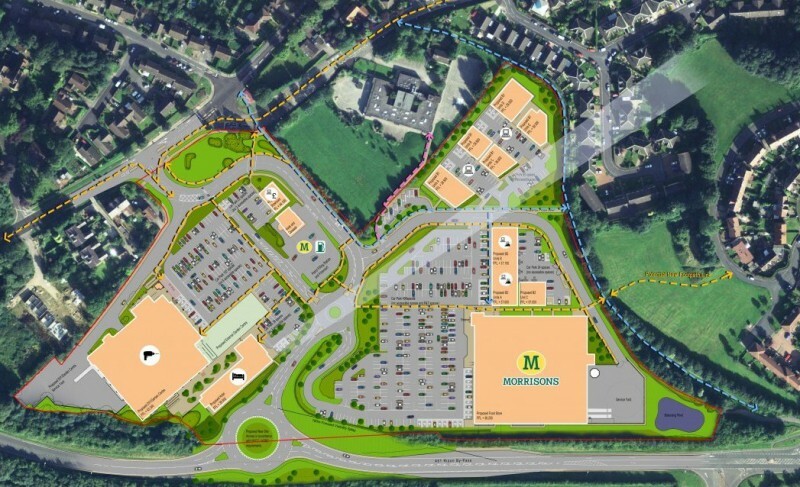 And, to improve traffic flow around the site, a new access is to be opened onto the Ripon by-pass. The proposed development is expected to generate between 840 and 860 jobs and will introduce a city centre hopper bus scheme, running to and from the site. 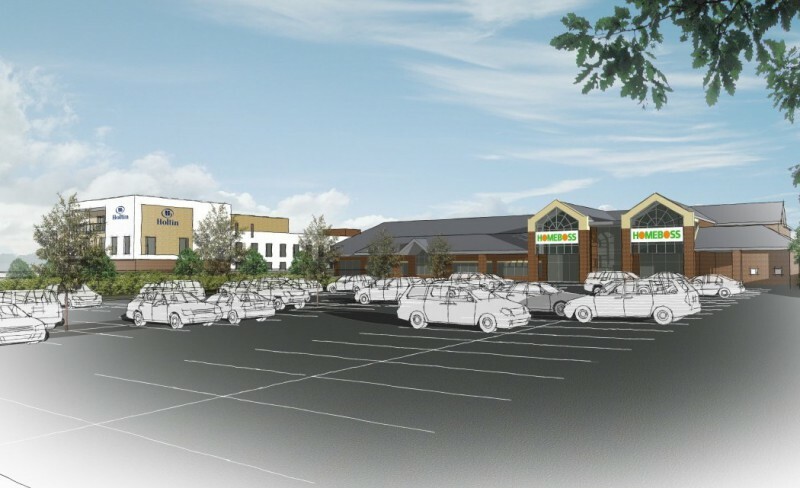 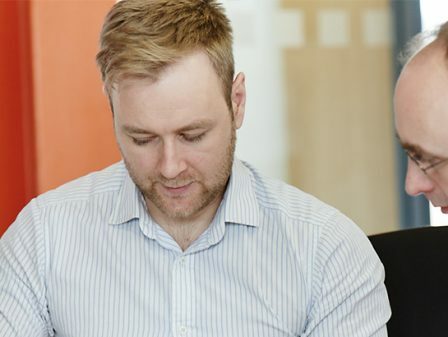 In addition to the anticipated benefits associated with the proposed development, it’s hoped that Ripon will also see a boost in trade from the wider improvements and initiatives planned for the city centre.